We keep a cute little bottle of the thieves spray on our bedside table. 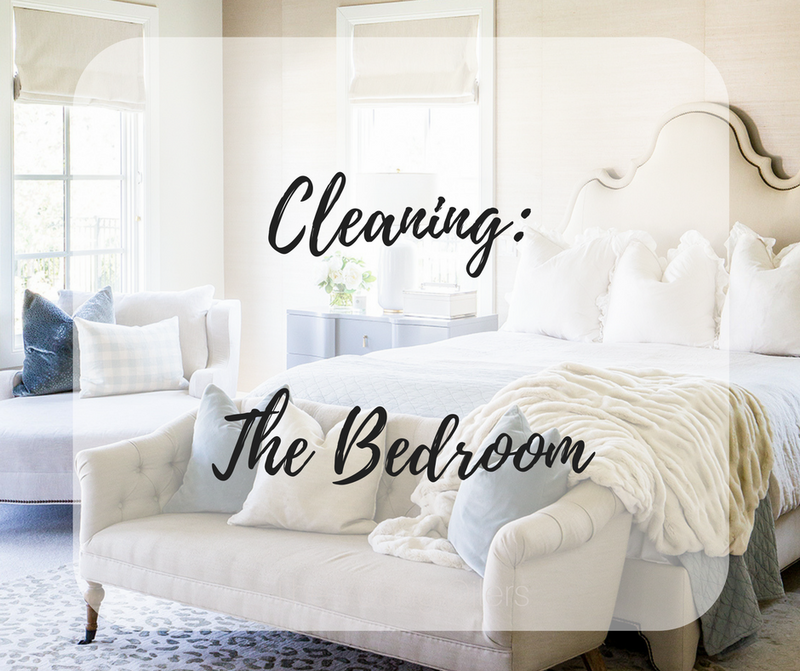 To keep our bedroom clean and healthy we spray a light mist onto our sheets before making the bed and then on top of the comforter once it’s made. We spray it directly on our dog’s bed as well. Plus it works great to easily clean up those accidents that our dog might have on the carpet or anywhere else in the house for that matter! Diffusing thieves in our bedroom, along with using it as a cleaning spray helps to support our immune and respiratory systems while keeping us on the healthy side of living! CARPET/MATTRESS FRESHENER (CLEANER) 1 cup Baking Soda 15 drops of YL Purification EO 15 drop of YL Citrus Fresh EO Mason jar ~ Mix all the ingredients together in the mason jar. Cut out a circle card stock paper and hole punch it with a regular hole puncher. Sprinkle the carpet or mattress with the mixture and let it sit for 15 minutes. Use a vacuum cleaner to clean it off.